Alejo provides Embroidery, screen printing, heat transfers, vinyl decals, and promotional products. Dooring Media is an outdoor advertising company helping small businesses and entrepreneurs drive their sales and brand loyalty. Las Cruces Senior News. Newspaper Advertising, Graphic Design, Promotional Products. Memberships.nyc LLC is an advertising agency based in NYC. "Sales in Ethics". Memberships.nyc strives to maintain the return customer. Nelan Motorsports. Advertising, Owner Indy car team. TV advertising for sale. Ray Mata Photography: Commercial, product, advertising, web, event, studio. Simplex by Design provides Professional Photography, Blended Marketing and Event Planning Services. 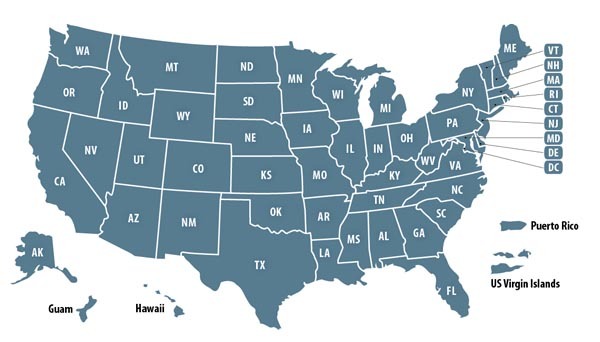 VancouverUSA.biz provides information, business deals, and community events for Vancouver and Clark County, WA. Advertising Service Companies owned by past military and present military members. 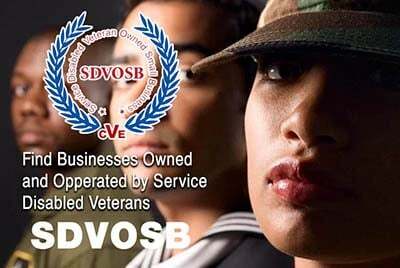 Veteran Owned Businesses (VOB), Active Duty Military, Reservists and Service Disabled Veteran Owned Small Companies (SDVOSB) of the United States Army (USARMY), Air Force (USAF), Marines (USMC), Navy (USN), Coast Guard (USCG) and National Guard specializing in offering advertising services including advertising design, ad placement, media buying, advertising tracking and more.